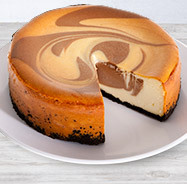 Bigger is most definitely not always better. 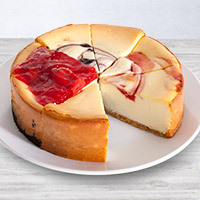 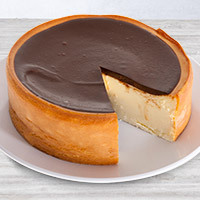 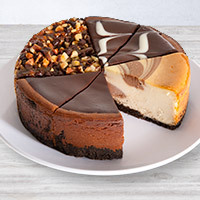 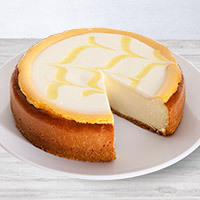 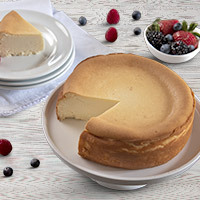 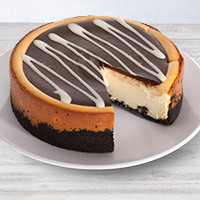 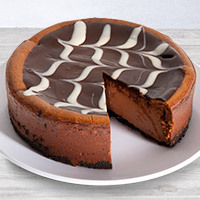 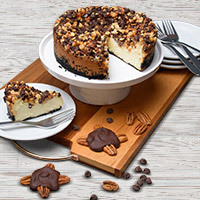 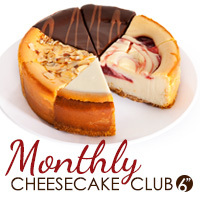 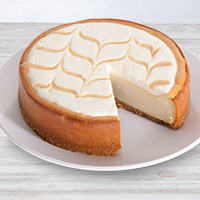 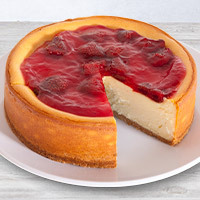 That’s why we’ve created this entire line of 6-inch cheesecakes. 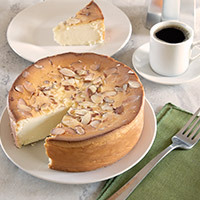 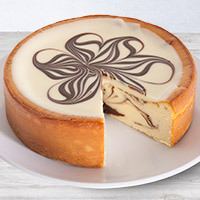 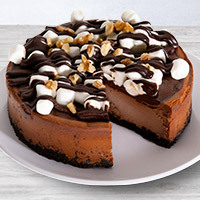 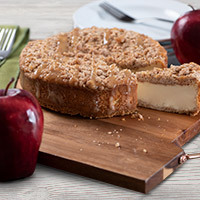 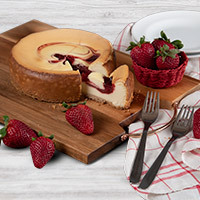 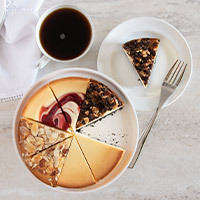 Sure, these desserts may be smaller in size than our 9-inch cakes, but they’re packed with the same huge, gourmet tastes that are just waiting to be enjoyed.